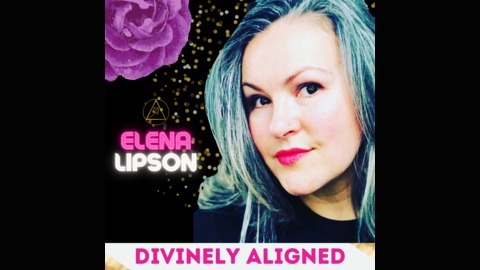 Join Elena each week as she brings you Meditations & Musings on the New Metrics of Success, and integrating Self-Care as a WAY of BEing. 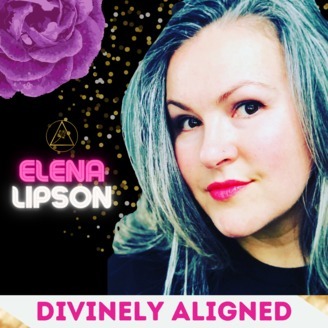 Through her speaking, writing, and retreats and online programs, Elena works with incredible women from all over the world to help them become the #1 asset in their life, business, and the bedroom by helping women to re-awaken and reconnect to their intuition and to reclaim their voice and soul-body-wisdom. Elena Lipson is the creator of The Divine Self-Care Circle and The Virtual Retreat Academy, guided soul-igniting journeys for ambitious women who are ready to say YES to reawakening their feminine power and redefining the hustle in exchange for creating a life they love with the NEW Metrics of Success: Pleasure, Play, Ease, Grace and DOING LESS while making MORE. Enjoy this special 12-minute guided meditation to connect with a deep sense of TRUST in your own journey and pace in this life. If you’re ready to TRUST yourself deeply and release the prison of other people’s opinions, you’re going to love the refreshing and activating energy of this guided meditation.